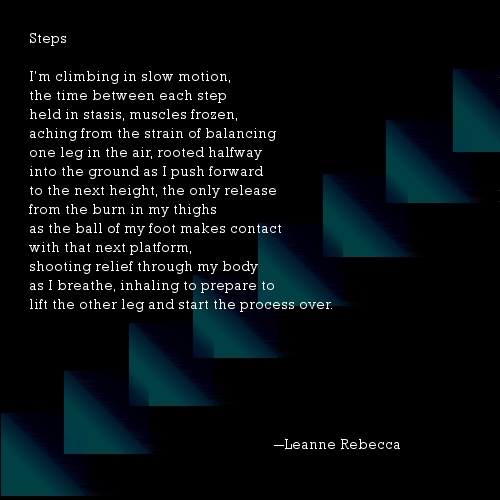 Hello Leanne Rebecca..great poem here..Are you interested guest blogging? I’d be honored to guest blog! Let me know when you’d like me to submit something to you. Thanks! Thanks and Always Welcome to our blog..Please sign up or give your mail id i will send author request.